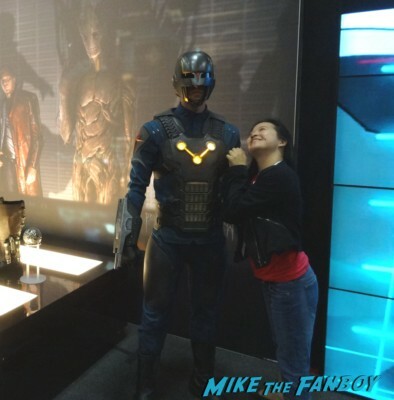 Marvel’s Guardians Of The Galaxy Prop & Costume Display At San Diego Comic Con! Knives! Soldiers! And More Awesomeness!